Post offices in Dholpur are the most convenient means of communication for the people residing in remote areas of the district. 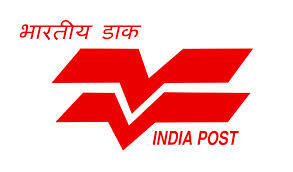 These post offices include various types like branch office, sub office and they have their head office at Dholpur city. They offer services like mailing, investment, parcels, money transfer, government schemes, etc. specifically for the people in villages who have no access to modern techniques of mailing and couriers. This is the comprehensive list of post offices containing details about all post offices located in different parts of the district. This list of post offices in Dholpur is also very convenient for finding the pin codes of various locations in the district.